We thank you for taking the time to visit this website. We take pride in offering you a very pleasant place to stay. 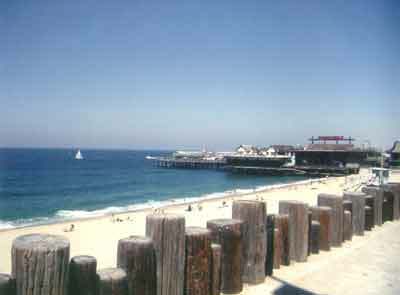 Redondo Beach, Ca is an incredible beach city located just 15 minutes away from the LAX airport. 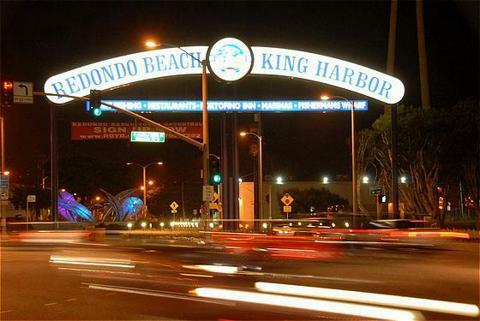 Enjoy Redondo King Harbor for great food and Live entertainment or Manhattan Beach Pier area for nightly entertainment. 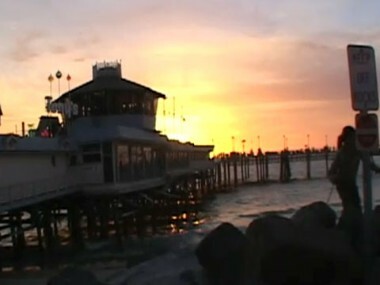 Bike ride, jog, walk or skate the beach path from Palos Verdes to Santa Monica...Take advantage of the other outdoor activities offered at the beach such as Surfing, Swimming, Fishing, Diving, Volleyball, Boating, Whale Watching, or just relaxing on the beach or enjoying the spectacular sunsets. 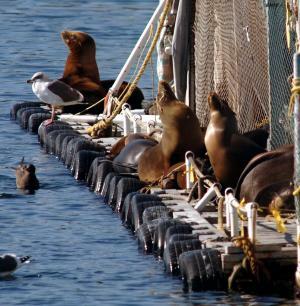 We are close to all freeways and just 2 hours away from San Diego! I will gladly get you the driving directions and information to any locations you are interested in seeing. Restaurants, Restaurants and more Restaurants whatever your taste is there is an eatery nearby or if you want to cook or BBQ there is a grocery store located just steps away from your front door.